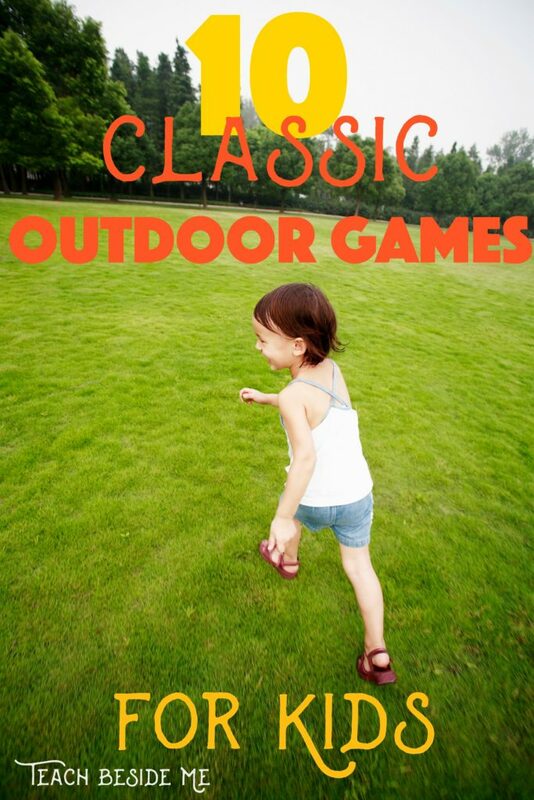 With Summer beginning, it is time for some good old classic outdoor games for kids. These are the the old throwbacks that I used to play as a kid. It seems like kids these days don’t know how to play so many of the old classics, so I am teaching them to my kids this Summer! Kick the Can– I have so many memories of playing this one as a kid! Did you play it? This game is good for groups of at least 5 people. It can be played at night or during the day. One person is it. An empty can is placed in an open playing area. The person who is it closes their eyes and counts. The other players run and hide. The person who is it then tries to find and tag each of the players, while still keeping an eye on the can. Any player who is tagged is sent to jail that is in sight of the can. The rest of the free players try to kick the can before being tagged and sent to jail. If they can kick the can without being tagged, they set all the players who are in jail free. Mother May I- This game is played in a group with one person being the Mother. The rest of the group is a distance away facing the mother. 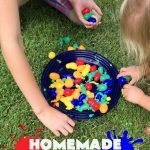 One person in the group asks the person in the front, “Mother, may I take (choose a number) steps forward?” The person at the front then says, “Yes, you may.” or “No, you may not.” Kids can get creative and ask to roll, take baby steps, take leaps, twirls, etc. The first person to tag the “mother” in the front wins and is the next person in the front. Capture the Flag– I played this all the time with big groups of friends. You need two groups or teams and two flags or markers and a large area divided in half. Each team has a flag or other marker at the team’s base. The object of the game is to run across to the other team’s territory, capture their flag and make it safely back to your own territory without being tagged. If you are tagged you get sent to the enemy’s jail. A member of your own team can rescue you from jail by tagging you and running back. Only one person can be rescued at a time. This is fun played at night or in the day. Hide & Seek or Sardines- Hide and seek is a classic game where one person is it and the others all hide. The person who is it has to find the others. You can play it by having a home base where the players try to get back without first getting tagged. We played it that way as kids. Sardines is the opposite. One person hides and everyone else tries to find that one person. When they find them, they hide with them. The last person o find the hidden people is it the next round. Four Square- This game is played with four people in a square divided equally into four sections and numbered 1-4. You also need a ball that bounces. One player stands in each of the squares. You bounce the ball among the players, bouncing once in the other person’s square before that person catches it. The player in square 4 starts by bouncing the ball in their own square once then hitting it towards one of the other squares. The receiving player hits it to another player. It must bounce in their square once and hit it out before it bounces a second time. But, you can hit it before it bounces. If it misses the players square or they do not hit it before the second bounce, they are out. When they are out, they move to the last square (#4) and everyone else moves up. You can play with more than 4 players and have a line in waiting. The object of the game is to move up and hold the first place in square number 1. Blind Man’s Bluff- This is a game that has been played for centuries! It is a variation of Tag. The person who is IT wears a blindfold while trying to tag them. When they are tagged they are IT. You will want to play this in an open area where nobody will get hurt. Red Light Green Light- This game is played with a group of kids with one person being the traffic light and the others standing facing the traffic light at a distance away. The traffic light says Red Light or Green light and the players move on green and freeze on red. The traffic light turns his back on green light and faces the group on red light. If anyone is spotted moving they have to go back to the beginning. The first person to make it to the traffic light and touch them wins and gets to be it the next round. Simon Says- One person is Simon and the rest of the group faces Simon. Simon calls out an order: Simon says, jump up and down, or any other action. Everyone in the group must then do that action. Sometimes Simon will make a request without first saying “Simon Says”. If the players still do the action, the are out. Simon says must precede the action. The last person still standing is Simon for the next round. Red Rover- This is played with a large group divided into two teams. The teams hold hands in a long line facing each other a good distance apart. 20 or so feet apart. Each team takes a turn calling out : “Red Rover, Red Rover, send Amy right over!” Amy leaves her team’s, and runs as fast as she can toward the other line and tries to break through the hands. If she breaks through, she gets to choose someone to bring back to her team. If she doesn’t, she joins the other team. The goal is to get everyone to your team. It continues until nobody is left on one team. Tag– This is a game that everyone has played, but it is such a good classic! You can play the traditional tag where one person is IT and tries to tag someone else. But there are lots of fun variations such as Freeze Tag where you freeze when tagged until another player unfreezes you. With Shadow Tag you can get tagged when someone steps on your shadow. With TV tag you get frozen and can only be unfrozen by calling out the name of a TV show not previously named. Amoeba Tag is played with four people in a chain as the amoeba. They have to eat all of the other players by forming a circle around them. Then they are added to their line holding hands. 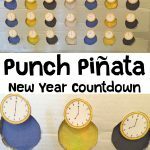 My kids like to play different variations of this game! 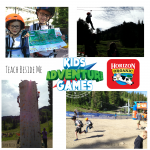 Want some more play ideas for kids this Summer? 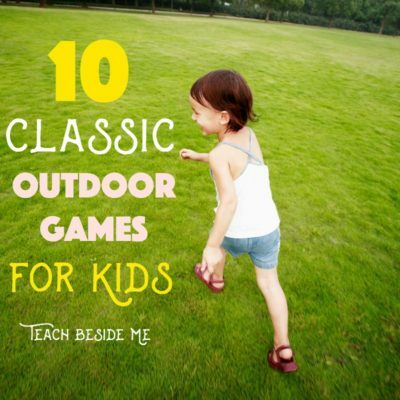 Check out my posts on Sidewalk Chalk Games for Kids and my Big Fat List of Summer Learning Ideas, Summer Boredom Busters for Kids, 10 Ways to Keep Kids Active this Summer, Physical Activities for Young Children. 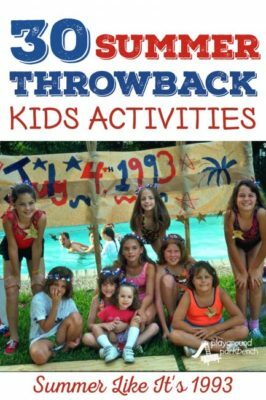 This is part of a series: Throwback Kids Activities for Summer over at Playground Parkbench. 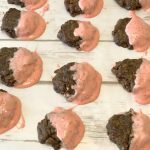 I remember many of these from school during recess! Fun!